The Dental Industry has a lot to offer! Get a rewarding career providing the utmost quality care. Begin your path to success with a career at American Dental Solutions! 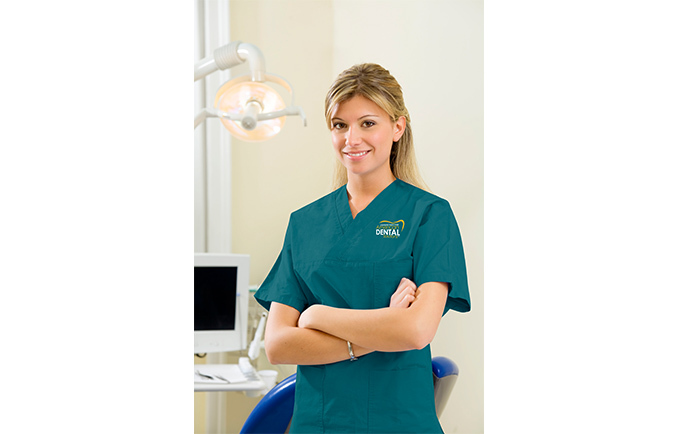 Are you interested in a fun, yet challenging career in the Dental Industry? If so, begin your path to success with American Dental Solutions! We have many different types of careers to offer. As a result, we are always looking for energetic and knowledgeable people to add to our diverse team. With multiple locations throughout Berks, Chester, Lancaster and Montgomery counties, you can choose an office that’s closest to you. We also provide relocation assistance for applicants who qualify. We hope to make it easy for you to find a new home, schools, and areas of interests in your new work location. At American Dental Solutions, we want you to feel as comfortable and “at home” as possible, leading you to a happier life and better work environment within our team. Visit Our Career Website For More Information And To View Our Current Opportunities. Click here for more information: www.padentalcareers.com.